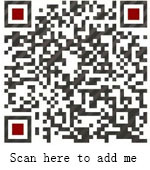 Home News Jinshan Blog What Are The Tips For Choosing A Good Quality Children Amusement Equipment? What Are The Tips For Choosing A Good Quality Children Amusement Equipment? At present, there are many people operating amusement products in parks, shopping malls and other places. And most of the products are mainly children amusement equipment. So what are the skills for the operators to buy good quality children amusement equipment? Zhengzhou Jinshan Amusement Equipment Machinery Co., Ltd. as a multi-year amusement equipment business, remind the operators that if you decide to buy children amusement equipment, you should firstly pay attention the quality and not blindly covet for low price, otherwise it will easily come out problems in the latter part of the operating process. Operators should do a lot of observation and comparison, and pay attention to the overall cost. Secondly, for the present children, too ordinary products are little attraction to them. 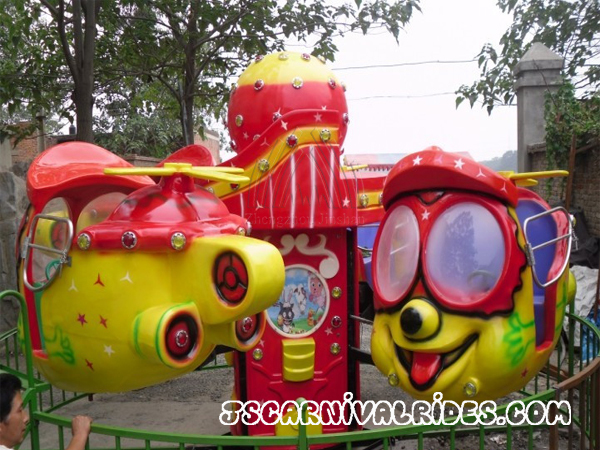 Therefore, in the choice of children amusement equipment, operators should pay attention to its appearance, shape design, and whether there are attractive features. In general, the animation modeling products are more popular in the market. What’s more, the competition of children amusement equipment in the market is very intense. Some companies may use some less qualified materials in order to reduce costs, which cal easily lead to damage to the operators. So we remind that operators would better to buy the children amusement equipment from regular manufactures. Some Suggestions on Running A Children Playground. What are the tips for choosing a good quality children amusement equipment? The above is a brief introduction to the relevant content. If you want to learn more information about amusement equipment, welcome to China and visit our factory!